Why MSiA at Northwestern University? The Master of Science in Analytics program is housed within the department of Industrial Engineering and Management Sciences at the McCormick School of Engineering. We are a full-time, 15-month professional master's degree with an applied data science curriculum. Many programs focus on just one aspect of analytics, producing graduates who are trained primarily in either modeling or data mining. Our program takes a broader, more comprehensive approach to analytics education. Coursework includes advanced machine learning and artificial intelligence techniques in addition to traditional applied statistical approaches. Students learn to think critically about matching techniques and programming solutions to business problems within an organizational context. To ground our curriculum in practical data science, our faculty use case studies of real-world analytics problems to foster discussion and refine mathematical, computing, and operational skills. 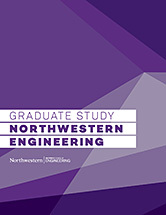 The Master of Science in Analytics program at Northwestern University features study in all three areas of analytics: predictive, prescriptive, and descriptive. Industry access, including a practicum project, capstone project, and a required data science internship, allow students to immediately implement their new skills. The full-time, small cohort helps to foster a tight-knit community where students are able to share their strengths and build meaningful connections. 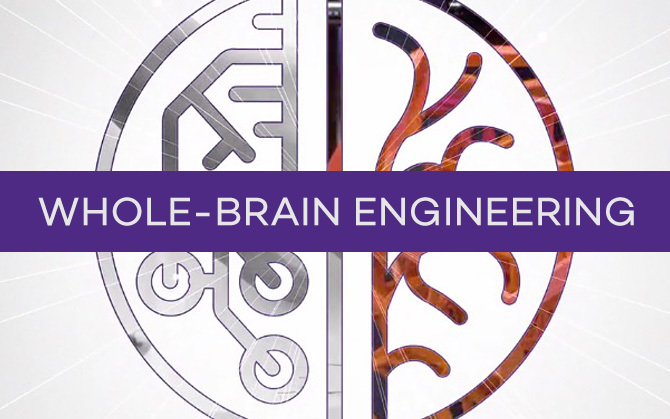 Our customized curriculum taught by tenured faculty from the McCormick School of Engineering, the Kellogg School of Management, and the Medill School of Journalism, Media, and Integrated Marketing Communications combines data engineering, machine learning, artificial intelligence, data science, and business. Check out the MSiA research blog, featuring independent student and alumni research. Learn about student recruitment, lecturing, and other opportunities to harness the expertise of our analytics and machine learning community.